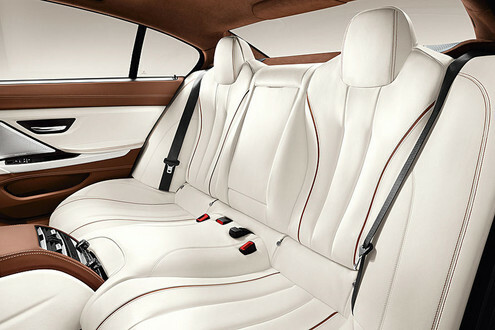 BMW officially announced that no matter the economy crisis the company is going to launch the CS concept model in production. 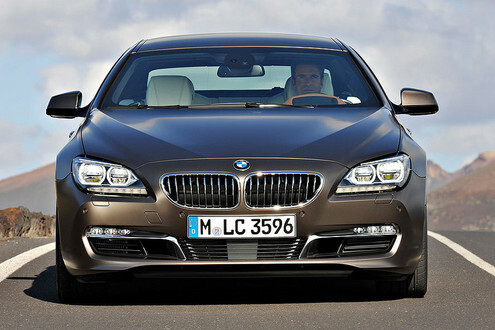 The new BMW 6-Series Gran Coupe will be available in the end of 2012 year. 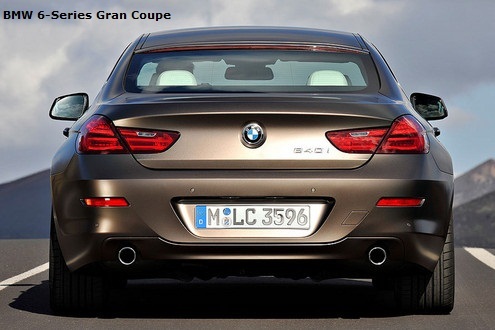 BMW 6-Series Gran Coupe will be powered by one of three engine choices - 640i, 640d and 650i (four wheel X model will be also available). 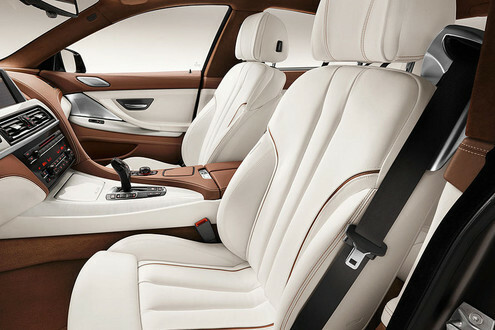 Here is how the new BMW 6-Series Gran Coupe is going to look - exterior and interior view. 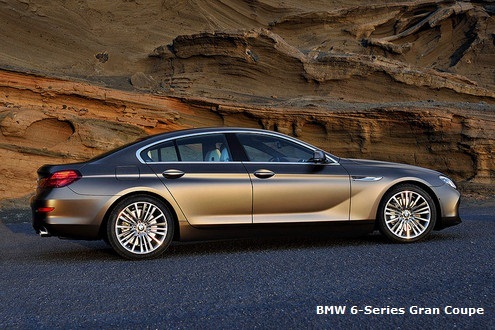 These are the final looks of the car, not a concept. 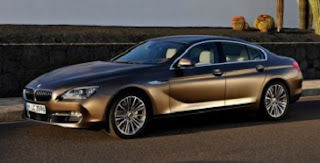 Full test drive and review of the all new BMW 6-Series Gran Coupe will presented soon. Check back with us later and see this amazing car in motion. 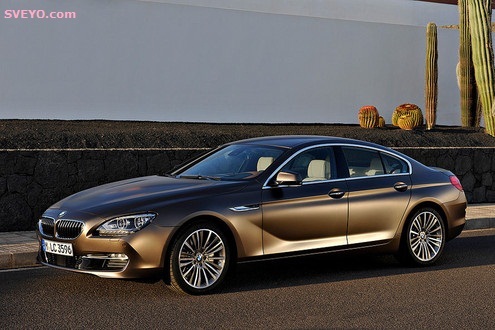 BMW 6-Series Gran Coupe has plenty to offer for those who have some $100,000 to spend on new vehicle. 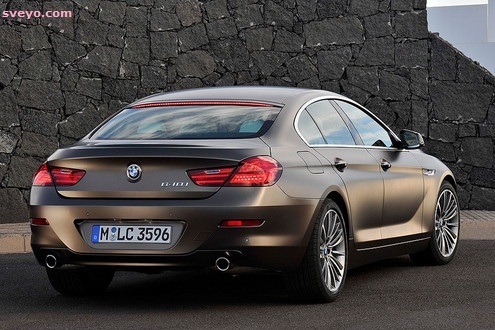 BMW 6-Series Gran Coupe is an amazing looking car and probably driving will be as good.